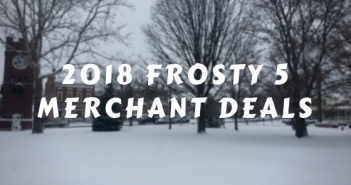 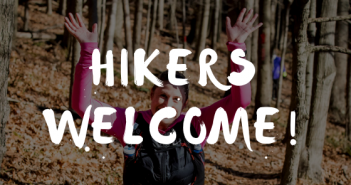 Add Something New to your Bucket List This Year! 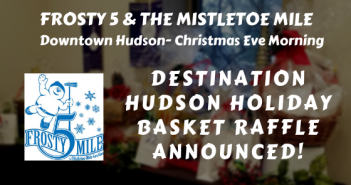 Destination Hudson Holiday Basket Raffle Announced! 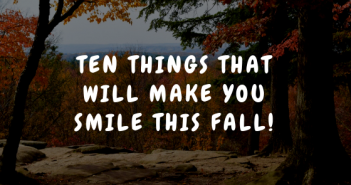 Ten Things that will make You Smile this Fall! 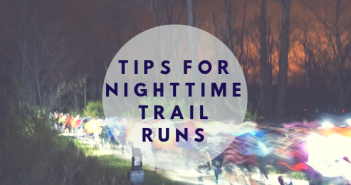 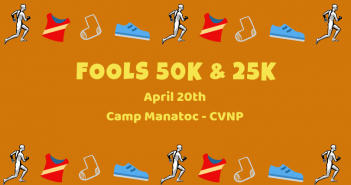 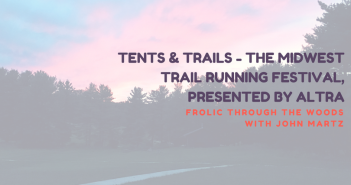 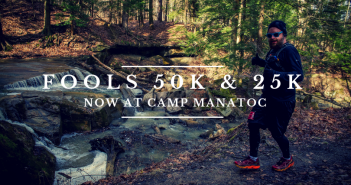 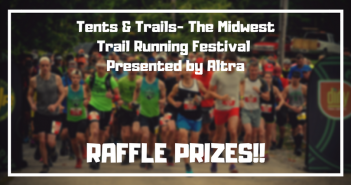 Win Raffle Prizes at Tents & Trails! 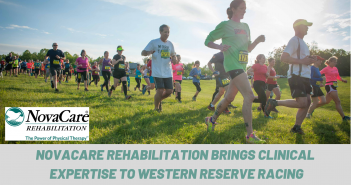 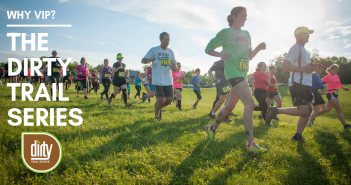 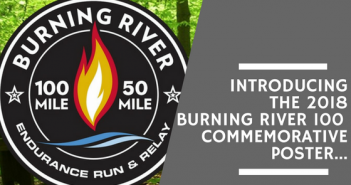 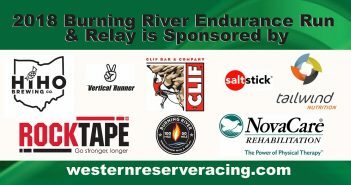 Thank You to all our Burning River 100 Sponsors! 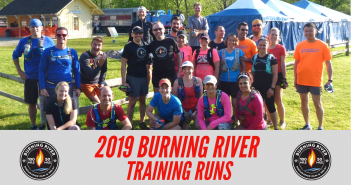 Burning River- Be Ready for your Best Run EVER! 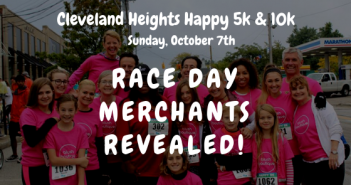 We Invite you to Join the Celebration!